The term island living has no better definition than this plantation-style ranch home. With unobstructed views of the ocean across the tropically landscaped grounds, this tranquil Hana retreat is located in the desirable Puâuiki district of Hana. Situated on a fully landscaped 1.69 acre parcel, the 1688 square foot single level home features 3 bedrooms, 2.5 baths, and a 1,000 square foot lanai. 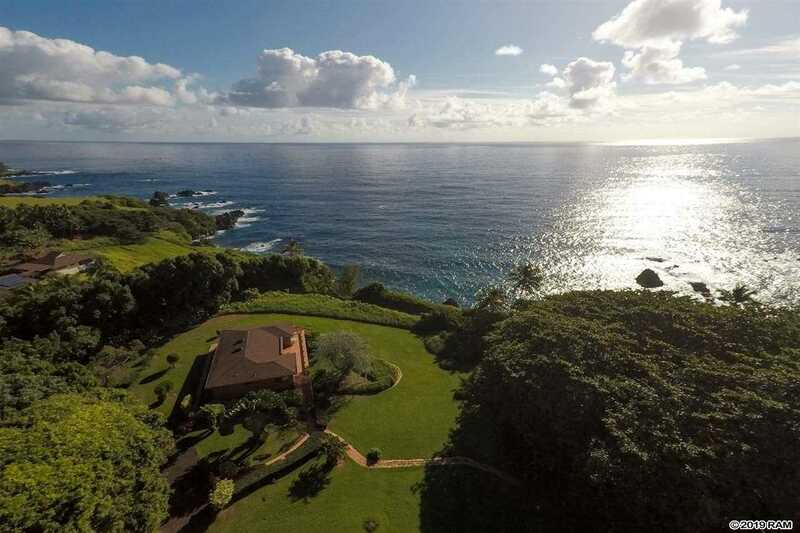 Beautifully sited to provide expansive ocean views, it is only minutes to the world famous Hamoa Beach and Hana town. Offered âturn keyâ, it is ready to move into and enjoy! Please, send me more information on this property: MLS# 381080 – $1,900,000 – 47780 Hana Hwy, Hana, HI 96713.